A few years ago a fellow skipper asked me for advice about where to take his guests for a nice dinner. 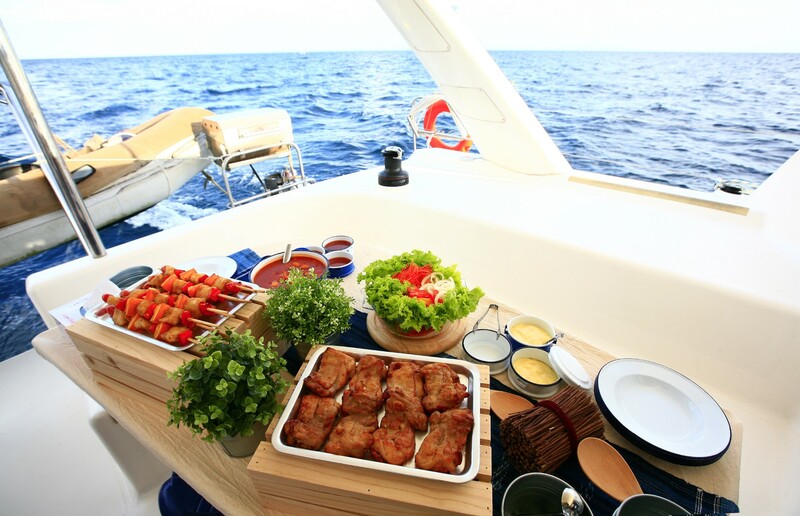 He was moored in Stomorska, Šolta island, and through the conversation with him I learned that his guests are admirers of fine local genuine cuisine. 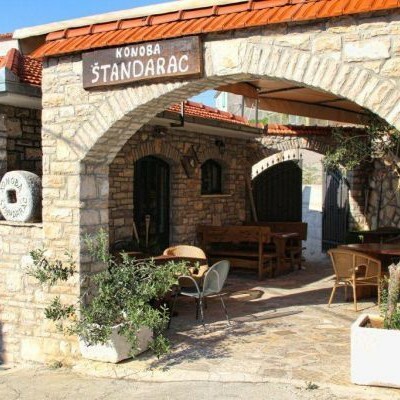 “There is no better place for your gourmands than Štandarac,” I replied instantly. “Are you sending me to the mountains again?” he cried to the telephone, alluding to my last recommendation, when I had sent him to Klis, a mountain above Split, for spit-roasted lamb. “Oh, no!” he cried again, listening to my simple directions. All he had to do was to dial the number of Vlatka, the person in charge of the tavern Štandarac in a village called Gornje Selo. Translated from an ancient Dalmatian dialect, štandarac means a stone flagpole, or, accordingly, the highest peak. The name of the village, Gornje Selo, literally translated means the upper village. 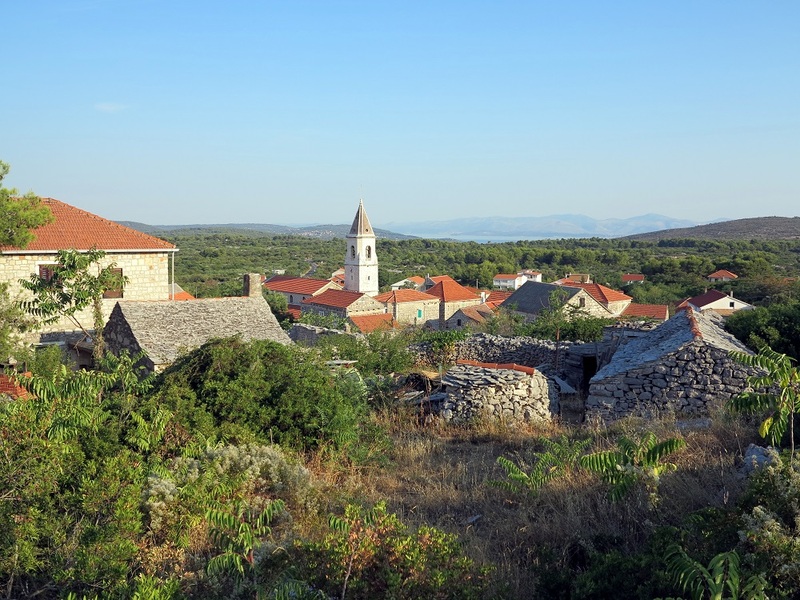 There are two more such villages on the island: Sridnje Selo and Donje Selo, the middle and the lower village, but let’s get back to our story. Štandarac is situated in the very center of Gornje Selo. 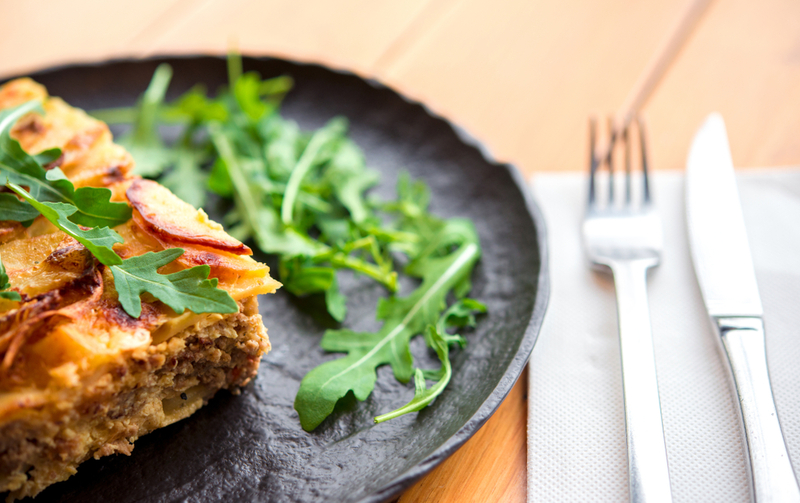 The tavern offers authentic and exquisite local food. The most famous way of food preparation is under peka, a bell made of steel and covered with hot charcoals. Such style of preparing food has been present in this area since the Bronze Age. 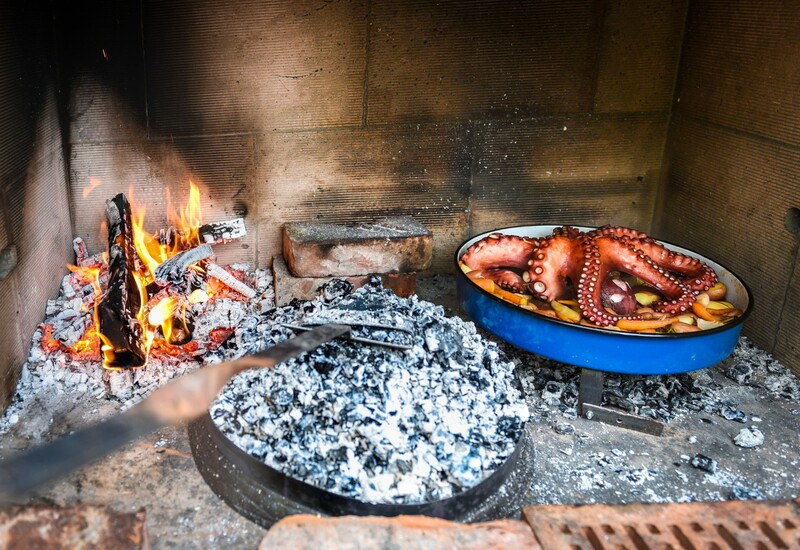 Nowadays at Štandarac you can find veal and octopus under peka. You have to order these meals in advance because the preparations takes time and a certain number of hungry mouths. Octopus can also be prepared in other ways, according to several recipes kept in the family of the owners for generations. If you are not in the mood for such type of food, Vlatka will probably offer you brudet (brujet, brodet), or grilled seafood caught that day. Nevertheless, octopus under peka is the dish to try here. You can be sure that all vegetables and ingredients come to the table directly from the family’s garden and the indigenous Dobričić wine comes from their own vineyards. The last thing which should be explained is how to reach the peak of the island (237 m above the sea level) from the port of Stomorska. The answer is very simple – if you call Vlatka, a shuttle wil ltake you to her establishment for free. The way back is guaranteed only if you pay the bill for the dishes, and that’s all.